How to Prevent Data Theft in Your CPA Firm | Enstep Tech, Cypress, TX. There are a number of ways to secure your sensitive information in this digital age and it all boils down to one word: cybersecurity. If you work at a CPA firm and are looking for new ways to protect personal information and prevent data breaches, here are some plausible solutions. It’s important to have a workplace that is trained in security and taught how to safeguard digital files. Staff should be taught how to properly handle information that cybercriminals are after. A great way to prevent data theft is creating a company culture that is well-versed in security strategies. There should be frequent audits of information and policies to ensure that staff is following digital security protocols. Many people use the same password throughout various online platforms. When it comes to protecting a client’s secret data from hackers, it’s critical to have complex passwords. Data theft occurs when hackers can use their software to intrude. Consider using passwords consisting of unique combinations of letters, numbers, and symbols. Pro Tip: To help protect against data theft, save your passwords in a word doc and change them periodically. 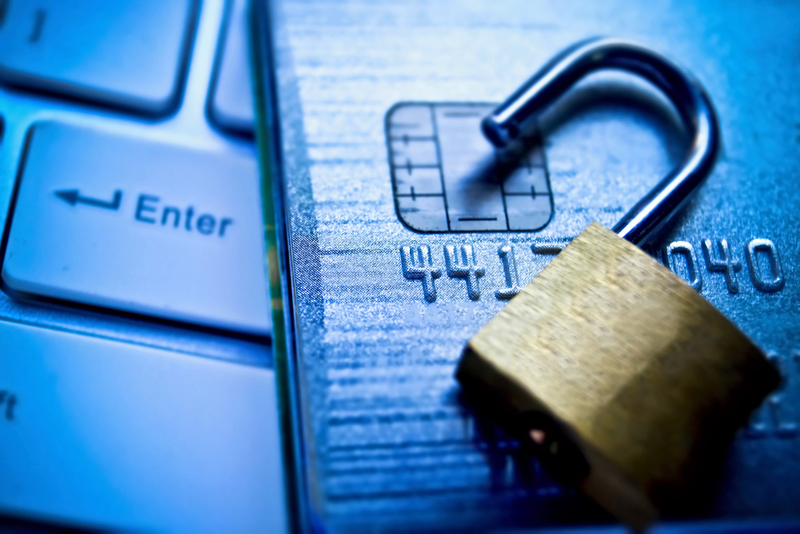 Another way to prevent data theft in your CPA firm is to invest in managed security systems. Consider outsourcing with a reputable tech company for the best cyber protection software. Managed security systems will spot potential threats and quickly defend before there’s any harm. Furthermore, they will constantly analyze your systems for vulnerabilities and act quickly to fix them. Accountants have a major role and their clients trust them with their most personal details and assets. In order to remain a reputable CPA firm, it’s critical to be transparent about your security measures and be working continuously to improve them. Is your CPA firm as secure as possible? Join the conversation to speak with our team about how you can protect your confidential information.